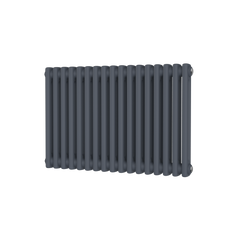 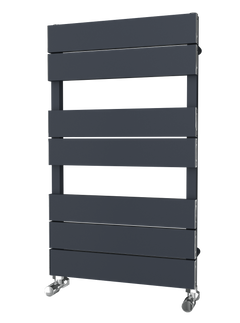 The Trade Range - Chrome Straight Towel Radiator is a fantastic ladder towel rail, and represents amazing value for money. 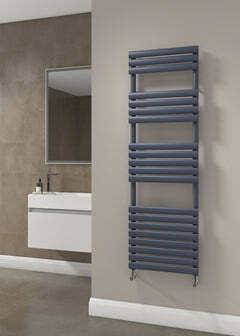 This Chrome Towel Rail would make a fantastic addition to any bathroom or kitchen. 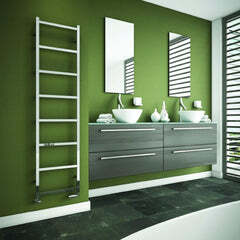 The Trade Range - Chrome Curved Towel Radiator is a fantastic ladder towel rail, and represents amazing value for money.